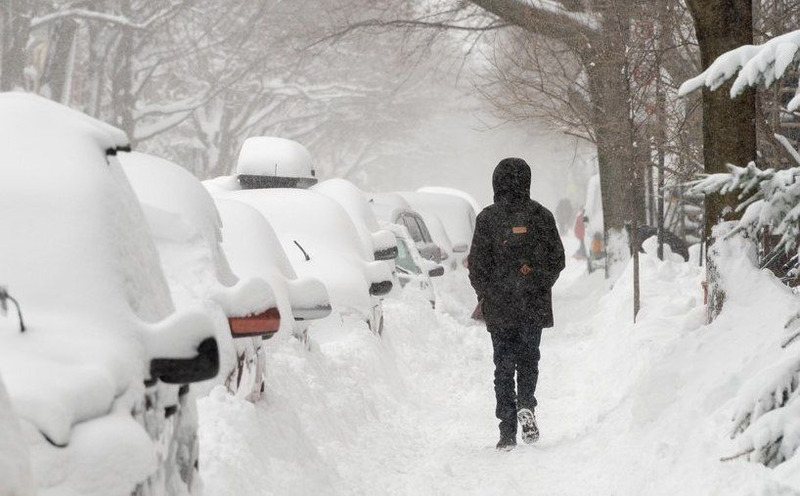 No this is not a joke, another storm is on the way and could be hitting Montreal with a nice 30cm of snow! Whoever said February was going to be just as bad as January wasn’t wrong this time. 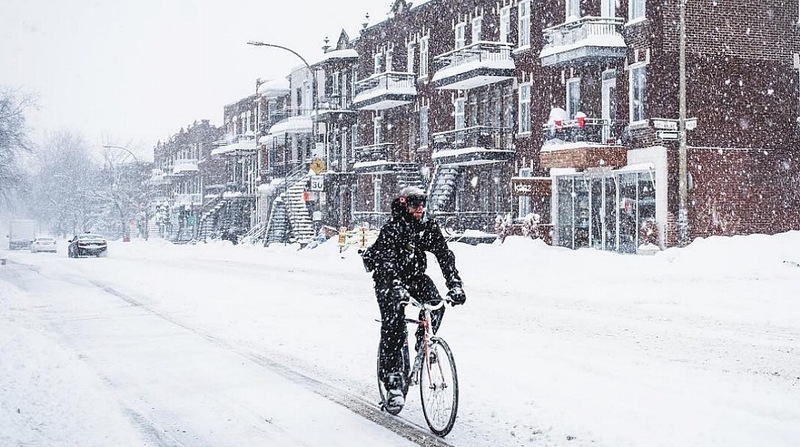 Starting Tuesday night, Montreal could be getting up to 20cm of snow overnight, followed by an extra 10 to 15cm on Wednesday during the day! Now it never sounds like ‘’that much’’ and we’re used to getting a lot of snow in less than 24 hours, but with strong winds and a fast accumulation, the roads will become extremely dangerous on your way to work Wednesday morning. All of Quebec will be affected by the storm and Montreal is in the heart of the area that could be receiving the most precipitation. Sounds like Valentine’s Day will be a white one this year! On a more positive note, Spring is now only 38 days away! Hold on tight.